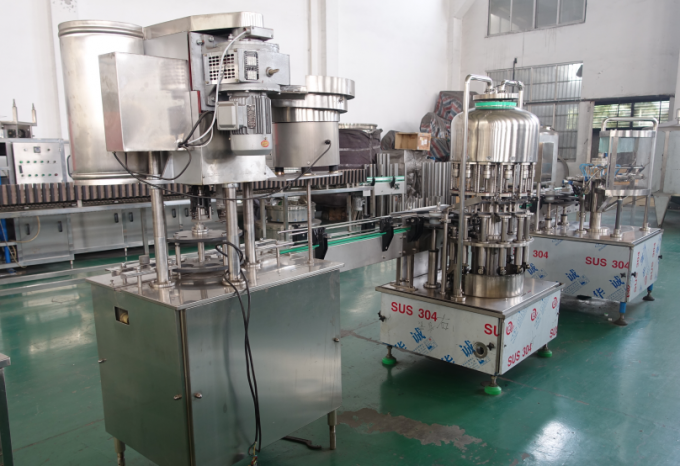 The production line includes automatic washer, nagative pressure filler, cap turning machine, SSJ carrying machine ect. 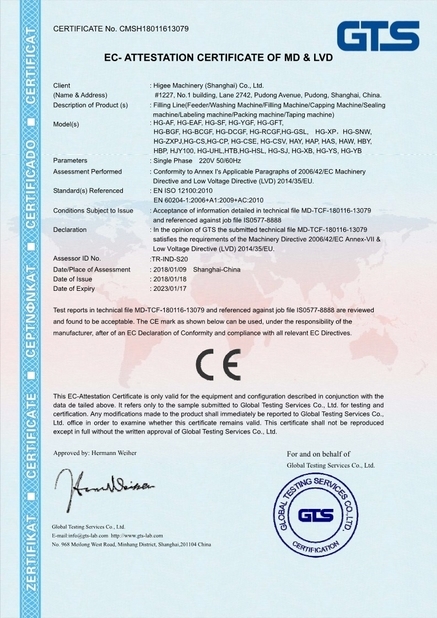 The key parts for washing, filling and sealing are made of high quality stainless material, with the features of advanced technology, completed system, reliable performance, easy in operation. 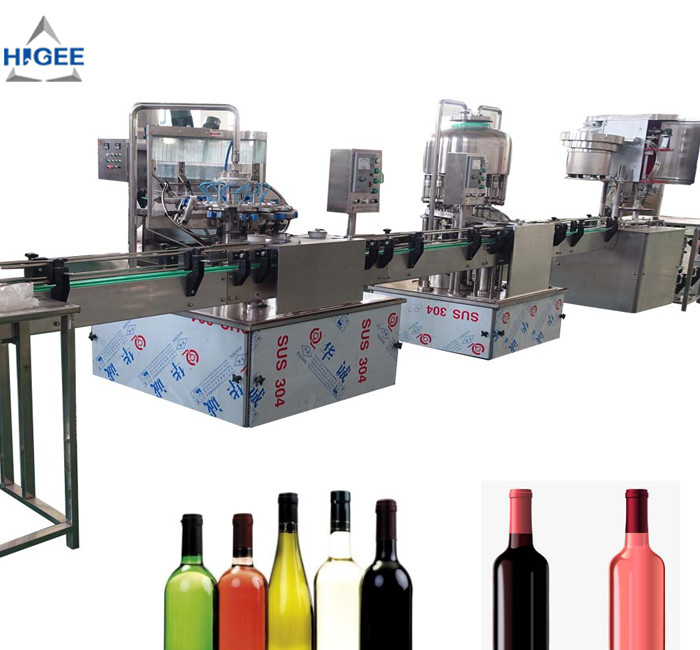 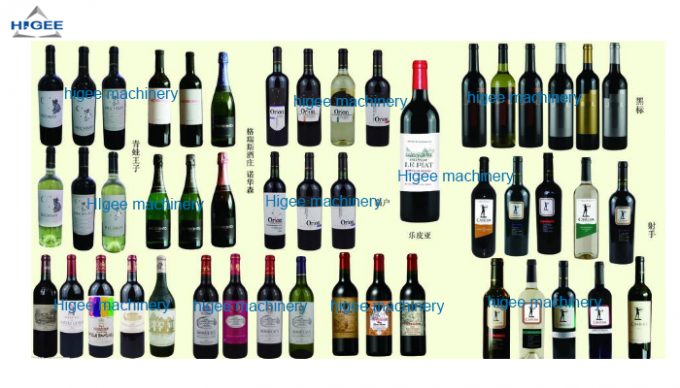 This machine is used to fill winedrink line, with washing machine, filling machine, and capping machine. 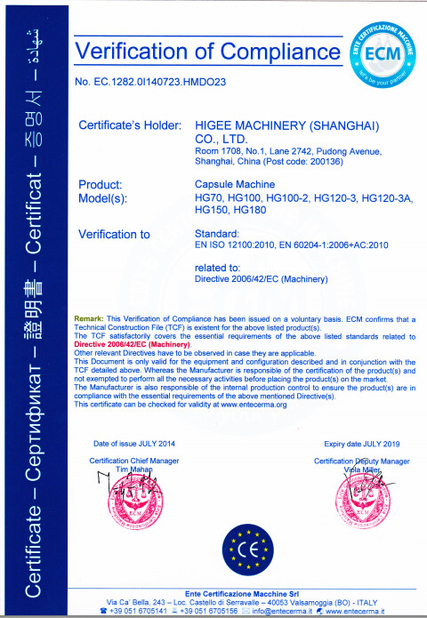 besides, if you need, we can help you get labour labeling machine and semi packing machine to match one whole line.